The second part of Metro's "peak of the peak" rush hour fare increase takes effect Monday. The additional 20-cent charge will be added to fares for passengers riding the subway between 7:30 a.m. and 9 a.m. The additional fare is already being charged to riders between 4:30 p.m. and 6 p.m. 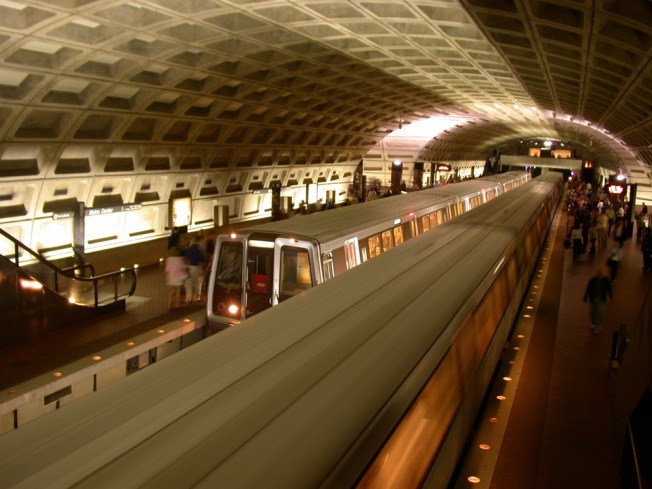 But another change may catch some Metro customers off-guard. SmarTrip card users will be required to have the full fare value on their cards or they won't be allowed to exit a station. Metro is adjusting exitfare machines to make that possible this fall. Payment at those machines still will be cash only. About 85 percent of Metro riders and 68 percent of Metrobus riders use SmarTrip cards. Those passengers save 25 cents on the subway and 20 cents on the bus.